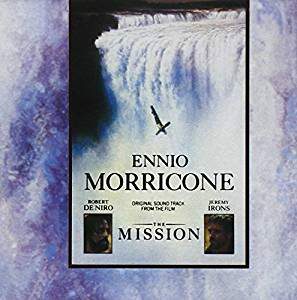 Morricone, Ennio. Original Soundtrack from the Motion Picture The Mission. Beverly Hills, CA: Virgin Records, 1986.